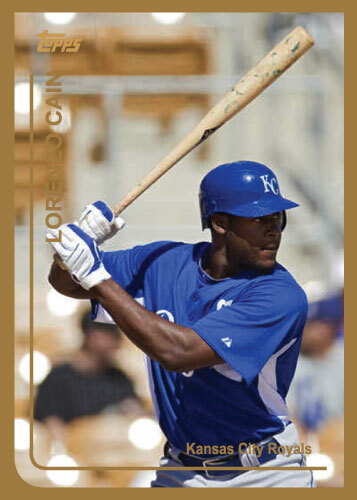 When Manny Pina made his major league debut on August 3rd I posted this card. 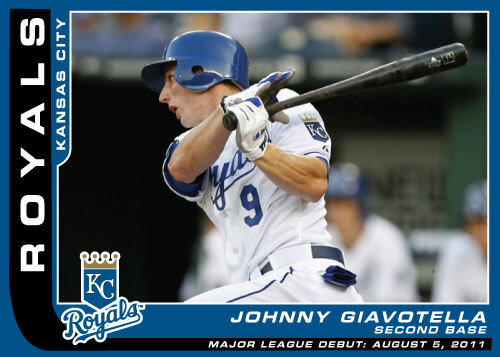 I said that Johnny G was next to get a major league debut card, I never thought it would only be 2 days later. Gio landed with a splash the same way Manny Pina did. 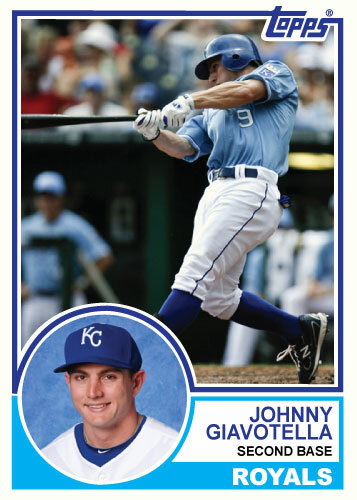 He went 2-3 with a double for his first major league hit. He also drove in a run, stole a base and looked comfortable in the field. His scrappy Dustin Pedroia-like play is sure to win over Kansas City Royals fans. His call-up got a lot of momentum of late, so fans were really excited to see him in the lineup. 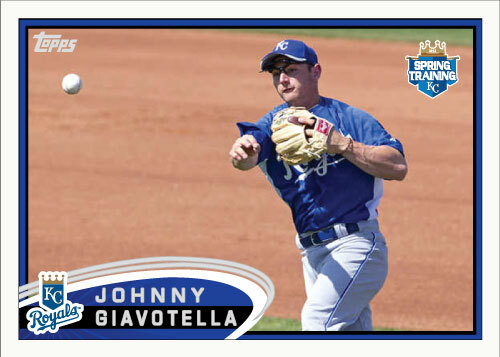 It was great to see the infield of Hosmer-Giavotella-Escobar-Moustakas, that is a lot of young talent on one field.